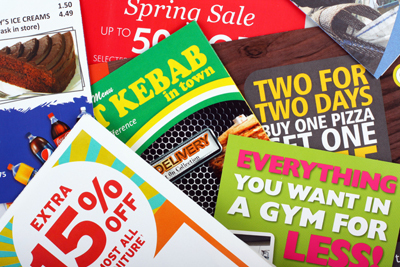 Direct mail is an effective and targeted method for businesses to market to new and existing clients. It's more affordable than advertising through mass media or highway billboards and we have the software in place where you can easily track the results. Direct mail gives you a proven medium to get customer responses, draw people to your storefront or website, and build awareness in your corporate brand. Lighthouse can enhance your direct mail strategy to deliver the results and responses that will generate an incredible return on investment. Lighthouse Advertising will handle all aspects of the direct mail marketing campaign, saving time and money through our expertise and bulk mail rates. We specialize in postcard design, printing, die cutting, mailing lists, addressing, and full service mail services. We have the experience and expertise, combined with the personal touch given to every campaign that will deliver the desired results.